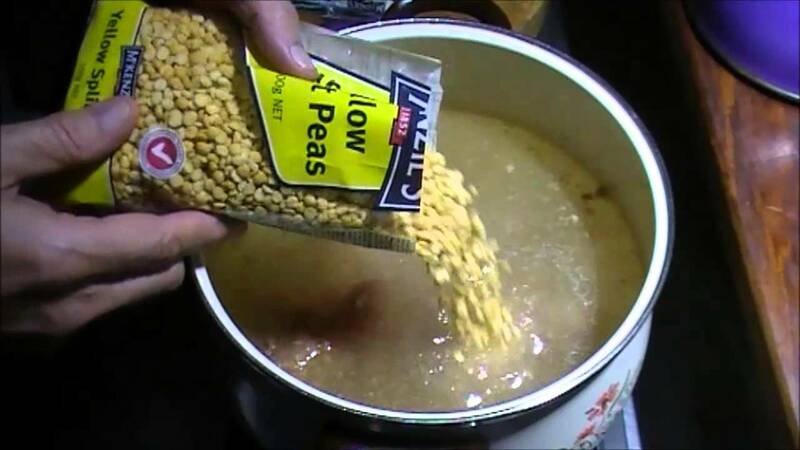 25/06/2012�� Buy a bag of 500g dried green split peas and a ham hock. Get your pressure cooker ready. Get your pressure cooker ready. Remove the ham from packaging and make some lengthwise slits to the bone around the hock.... 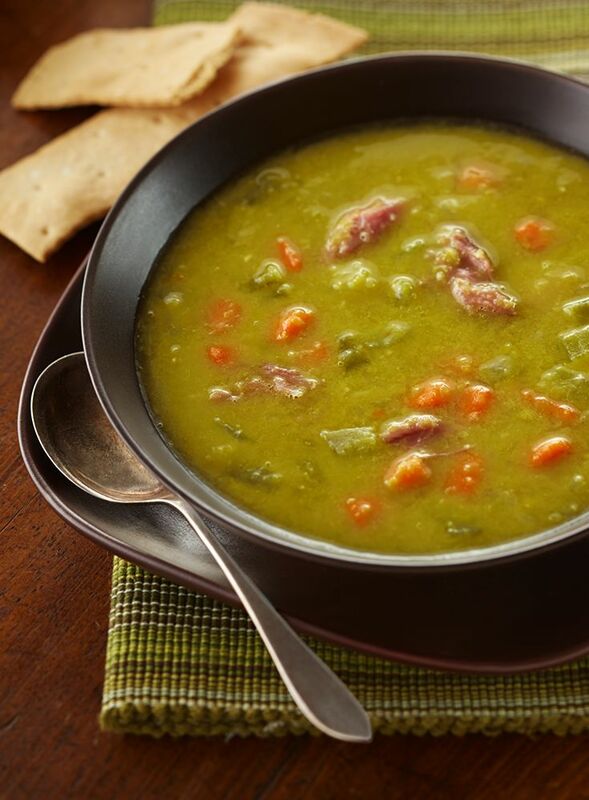 I looove love love Slow Cooker Pea and Ham Soup in the winter. I make a huge batch at the beginning of winter and freeze into single serves. Sometimes, hubby takes a serve for lunch with a crusty bread roll. You can buy ham hocks from the deli section of your local supermarket. 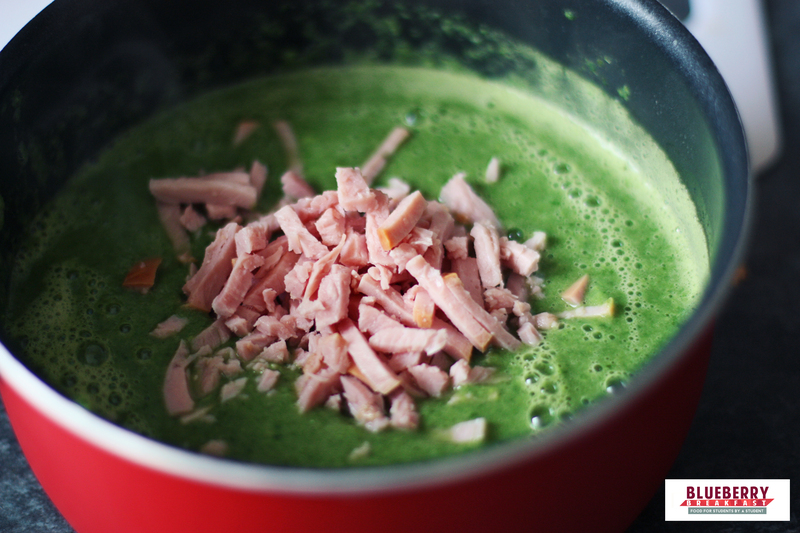 Hearty and tasty with lots of ham chunks, this soup is simple & easy to make. Great comfort food! Freezes well too. I grew up with this recipe from my mom and so did my kids. Great comfort food! Freezes well too.